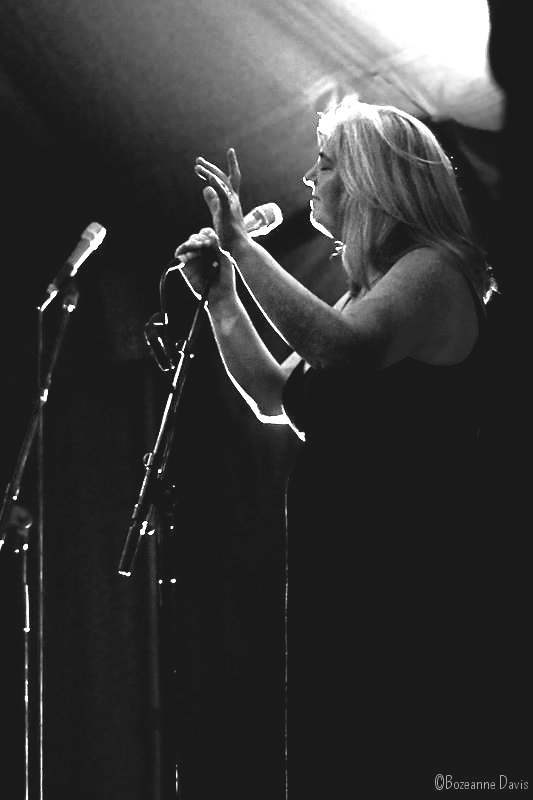 Niamh Parsons from Dublin, is a traditional and contemporary Irish singer. Working with partner Graham Dunne on Guitar, Niamh has travelled the world with her music. Niamh and Graham have just released her 8th CD, Kind Providence. She was also a featured singer with Supergroup Arcady's 1994 'Many Happy Returns' album. .